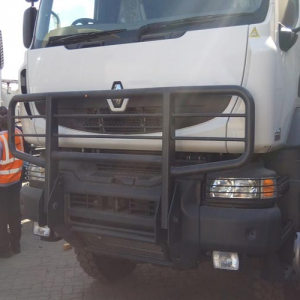 In an attempt to further strengthen the company’s pole position in the out-of-gauge sector, KENFREIGHT just recently added 5 new powerful Renault Kerax trucks to its already impressive fleet of transport logistic & heavy lift equipment. 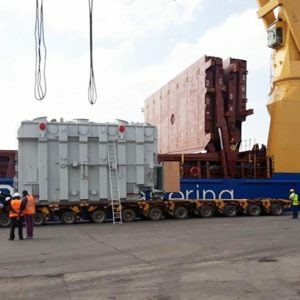 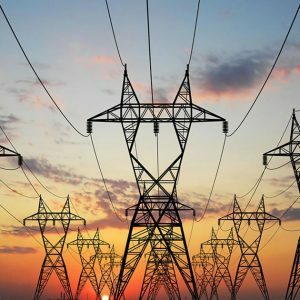 KENFREIGHT is supporting Chinese CAMC with transport logistics for the construction of mega power stations in Namanve South, Mukono and Iganga in Central Uganda. 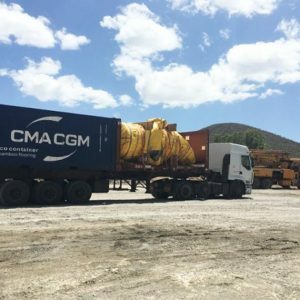 In cooperation with UTC and Japanese Tatsumi, KENFREIGHT will spearhead clearance and transport logistics for Olkaria V, the latest project to complement Kenya’s geothermal expansion model.